When you are planning a major event, you may want to consider renting, rather than buying, your party equipment. 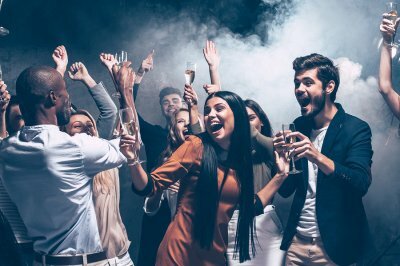 With assistance from a company that offers party rentals serving Annapolis, you can receive important assistance throughout the event planning process. A rental company can provide you with all of the equipment that you need for a major event, including stage rental, serving platters, and even outdoor tents. To help you plan ahead for your event, here is a look at answers to some common questions about event equipment rental. How Much Time Is Needed for Set Up? As you are getting ready for your event, you will want to make sure that you ask your equipment rental company about how much time they will need to set up all of your items. Large items, such as stages or banquet tables, may need to be set up days before the actual event. Allowing enough set up time will help prevent a scheduling problem on the big day. How Many Items Do I Need? 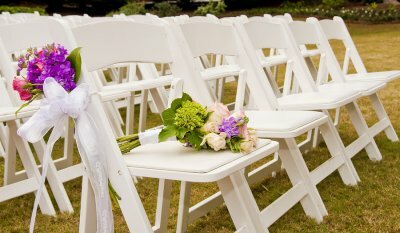 Your rental company can also answer your questions about choosing the right number or size of items for your event. 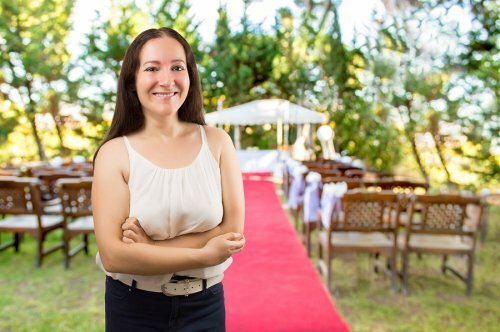 For example, you will want to make sure that you have enough seating to accommodate all of the guests that you are anticipating for your big day. A team of experienced party rental professionals can guide you through the rental reservation process. Can I Browse Your Inventory? Before you commit to renting tables, chairs, linens, or other types of equipment, you will want to tour their style and quality in advance. A reputable party rental company will be happy to provide you with samples of all of the different pieces of equipment that they have in stock. After you have taken a tour of their inventory, you will know which items will be the right fit for the style and theme of your event.